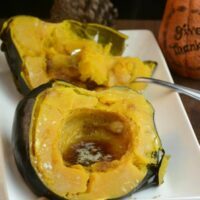 Instant Pot Candied Acorn Squash is a perfect way to have a sweetened acorn squash to serve up as a side dish to any meal. 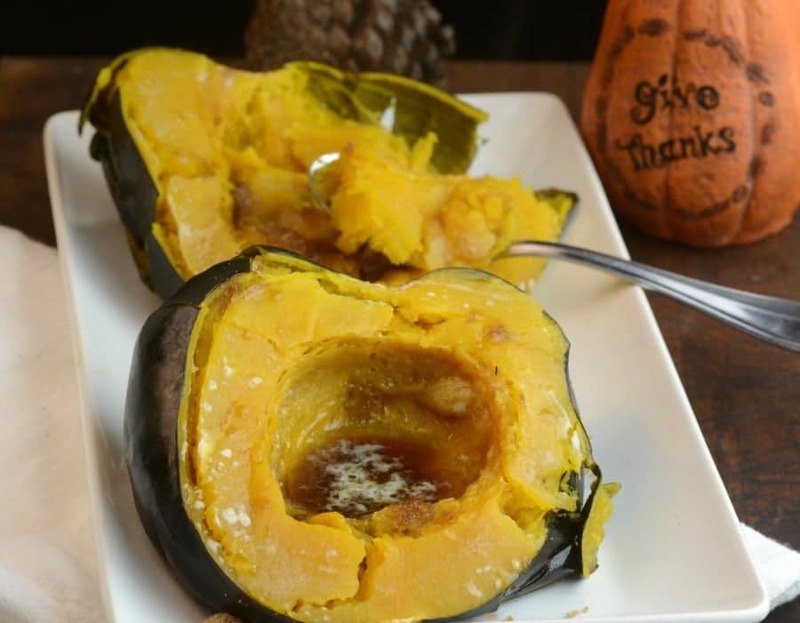 Acorn squash is known to be sweetened like this recipe or even stuffed with meat and/or rice. Acorn squashes offer a nice creamy texture with lots vibrant flavors. Growing up we would have acorn squash regularly, so I still love incorporating it into our menu as an adult. The beauty of acorn squash is that is is it offers less starch than other winter squashes and is fewer calories. 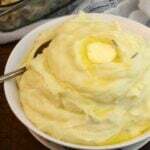 If you are wanting a starchy side but a bit healthier than say mashed potatoes, reach for your acorn squash. Adding some sweet to your acorn squash makes you feel like you are devouring a sweet treat, but in reality, you are eating a very healthy vegetable that is full of nutrients. 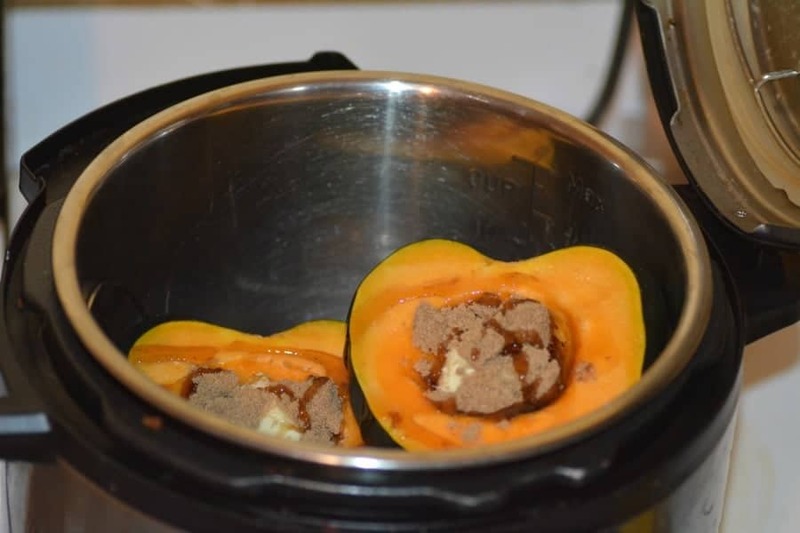 This Instant Pot candied acorn squash also takes just 20 minutes in your Instant Pot. Talk about one quick side dish to pair with your dinner. You will also know that many people make candied acorn squash at the holidays, especially Thanksgiving and Christmas. If you have never cooked with an acorn squash don’t be intimidated at all. They are very simple to work with and using your Instant Pot to cook it, will take all the guesswork out it. I have even made these in the oven years before the instant pot was even invented. Now I won’t ever go back to the oven route, I love how convenient and fast the instant pot makes these squash. 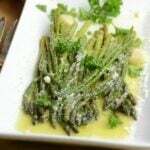 More Holiday Instant Pot Side Dishes: Garlic and Parm Asparagus, Garlic and Rosemary Mashed Potatoes, and Instant Pot Green Bean Casserole. Below are a few health benefits as to why adding acorn squash into your diet is worth it. I amazed at all the wonderful ways this simple winter squash can provide nutrients to your body! We all could use a little immune booster, especially in those winter months. Acorn squash has a lot of vitamin C, which is great for helping build up your immune system. It also can help protect your heart against heart disease and even fight off certain types of cancer. Antioxidants are beneficial in so many ways from helping lower the risk of cancer, aiding in diabetes, helping with protecting from cardiovascular disease, helping inhibit unstable free radicals in the body and more. Acorn squash is rich in antioxidants, and that is great for your body. It can even help support good eye health and more. Eating high fiber foods like the acorn squash is great for many reasons. An acorn squash has around 9 grams of fiber, per serving, which is more than a third of your daily requirement! When you eat enough fiber it can help you to digest your food better, have better bowel movements on a regular basis and keep you regular, reduce bloating, regulates your blood sugar, and more. Fiber is a must in our daily diet. Acorn squash is packed full of a handful of minerals like iron, magnesium, calcium, copper, and more. These minerals help give our bones the ability to stay strong, help regrown and healing, and aid in preventing osteoporosis. Those are just a few reasons why I recommend acorn squash in your diet when possible. 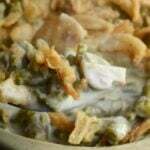 This is a simple and delicious recipe to make to help! Instant Pot Candied Acorn Squash is a perfect way to have a sweetened acorn squash to serve up as a side dish to any meal. Split Acorn squash in half. Place 1 cup of water in the bottom of your Instant Pot. Put butter and spices in the center of each Acorn Squash. Drizzle top of each with Maple syrup. On manual High pressure for 20 minutes. This looks so good! I forgot how much I love Acorn Squash. I never thought to try them in my Instant Pot. Thanks for the inspiration! I love acorn squash so much. I’ve never tried maple syrup in it before! The cashier at walmart actually couldn’t find the price of it so I didn’t get it the other day, but I will tomorrow. I have an instant pot! I could make this, so lovely looking and easy. Is it still 20 mins for just one half?